[Q&A] couldnt flash my mi mix 3 to the global rom? [Q&A] when xiaomi release the MI 9 explore ediction? [Q&A] what is the nickname required when trying to unlock in the miui website? [Q&A] pocophone f1, what need to be replaced? panel or digitizer? [Q&A] Why Poco f1 is not showing in category in indian religion. [Q&A] face unlock option not showing in my mi 8. [Q&A] when did the MI 8 se will launch in gulf country? [ROM] Oreo Android update for mi mix? 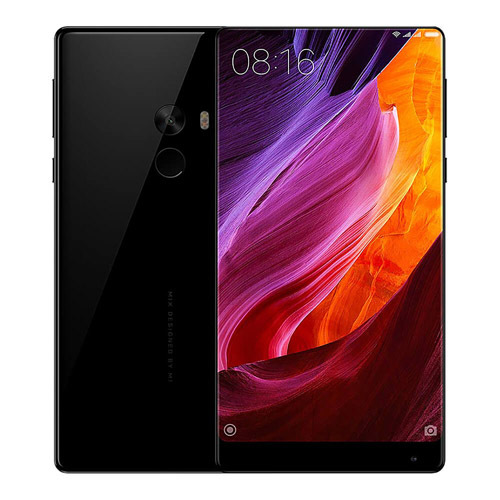 [Discussion] Mi Mix Ultimate Pros and Cons .